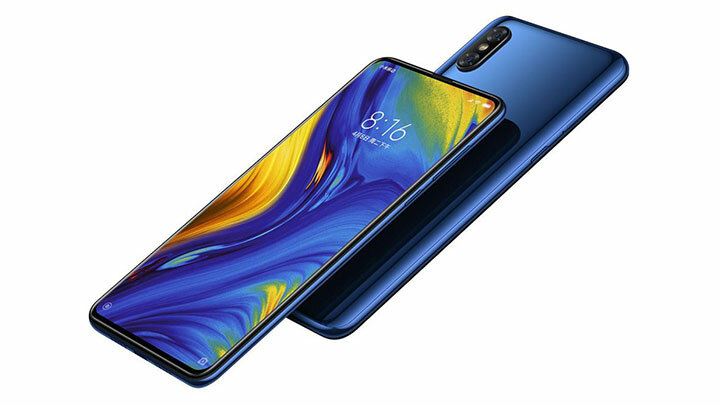 Xiaomi just announced its newest flagship smartphone – Mi Mix 3. It’s a high-end smartphone which has a magnetic slider design hiding the dual front-facing cameras. Pop the slider out and it will reveal the 93.4% screen-to-body ratio, a 3.82% increase from their previous iteration. 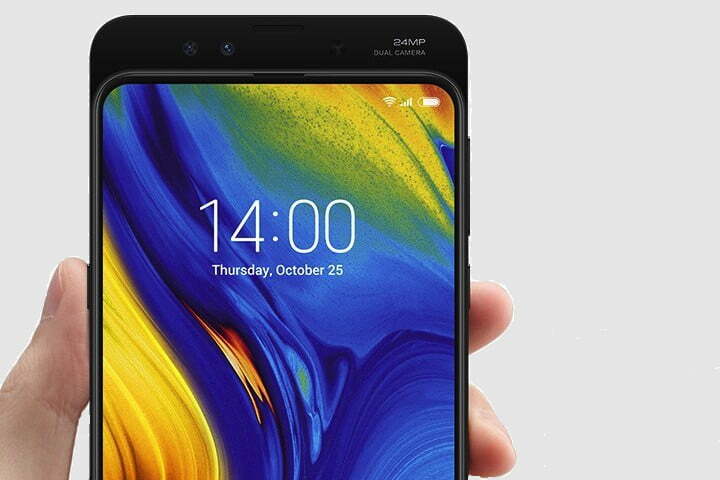 According to the Chinese brand, Mi Mix 3 achieved a score of 103 on DxOMark, hitting 108 for photos and 93 for videos like the Galaxy Note 9 and HTC U12 Plus. Be ready and updated because Xiaomi says it will be available worldwide in a few weeks.